Gestational Surrogacy is an arrangement where a woman called a “Surrogate Mother” agrees to carry a child(ren) to term for another party. Embryos created from eggs harvested from an Intended Mother or an egg donor and fertilized with the Intended Father’s sperm or a sperm donor, are implanted into the Surrogate Mother’s uterus who will then carry the baby to term. The Surrogate Mother, also known as a Gestational Carrier, does not provide eggs to create the embryos. 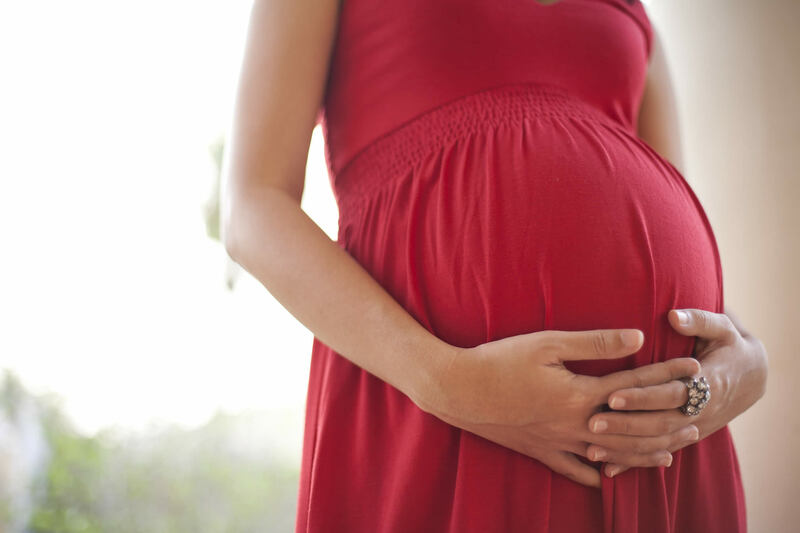 Contact Masler Surrogacy Law today if you have questions about Gestational Surrogacy or establishing your parental rights in a Surrogacy Arrangement in the State of California.